Are your health goals being challenged by the influx of processed food? These 5 hacks can keep you on the right track! Swap chicken nuggets for cauliflower. Dip the cauliflower in barbecue sauce and get the same tasty snack—only much healthier! 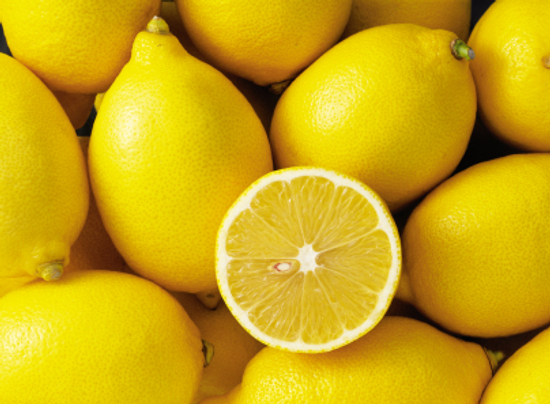 Complement your dishes with lemon. Fresh lemon zest, rind, or juice enhances your dish while loading it up with Vitamin C and antioxidants. Roast, steam, bake or blend. The more inviting your veggie appears, the greater its chances of being a regular on your meals. Carry healthy snacks with you everywhere. 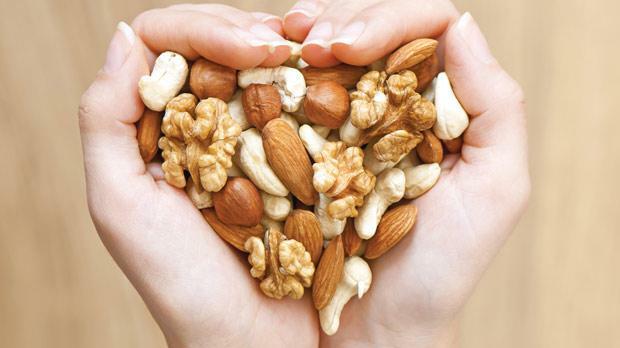 Keep almonds, cashews, fresh fruits, or homemade veggie chips handy for times when you’re feeling a bit peckish. 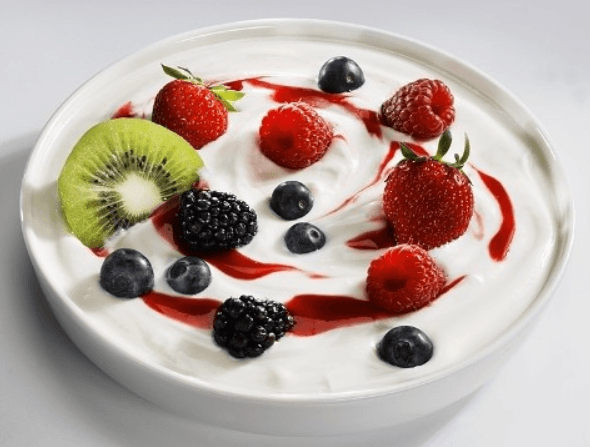 Ditch the sugary desserts for nutritious low-sugar options. Think fruit popsicles, homemade sorbets, Greek yogurt, and fruit puddings.